Hyde Park on Hudson Giveaway: Win a $25 American Express Gift Card! 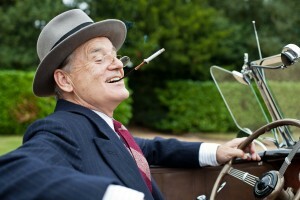 In June 1939, President Franklin Delano Roosevelt (Academy Award nominee Bill Murray) and his wife Eleanor (Olivia Williams) host the King and Queen of England (Samuel West and Olivia Colman) for a weekend at the Roosevelt home at Hyde Park on Hudson, in upstate New York – the first-ever visit of a reigning English monarch to America. With Britain facing imminent war with Germany, the Royals are desperately looking to FDR for support. But international affairs must be juggled with the complexities of FDR’s domestic establishment, as wife, mother, and mistresses all conspire to make the royal weekend an unforgettable one. Seen through the eyes of Daisy (Academy Award nominee Laura Linney), Franklin’s neighbor and intimate, the weekend will produce not only a special relationship between two great nations, but, for Daisy – and through her, for us all – a deeper understanding of the mysteries of love and friendship. 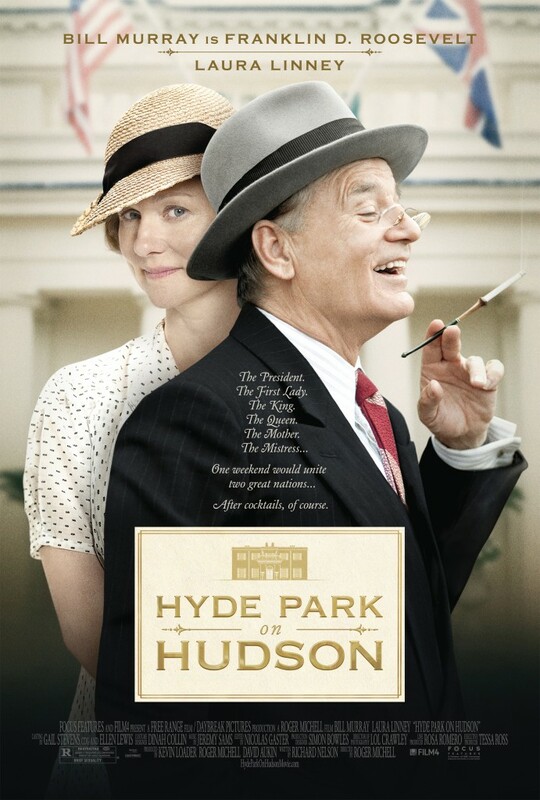 Hyde Park on Hudson is now playing nationwide. Visit the official website for additional details. More on the giveaway after the jump! How do you win this awesome prize? Enter through the Rafflecopter widget below. The more tasks you complete, the more entries you will receive. The contest ends on January 18th at 12:01am EST. Winners will be contacted via email on January 18th. Good luck! Previous ArticleAlaina Claiborne Giveaway: Win a $50 Gift Card!